Perspective is key in the long unreleased indie darling Fez. A new trailer released by developer Polytron Corporation has given us perspective as to where development has taken them in the months past their early 2010-targeted release date. Lead Designer Phil Fish and crew have added Canabalt creator Adam Salzman along with Paul Robertson from the Scott Pilgrim VS the World: The Game team to lend their animation chops, and it shows! The strangely 2D-only video of the dimension-bending platformer shows the first 2 1/2 minutes of the game, which sells the game on it’s charm alone. 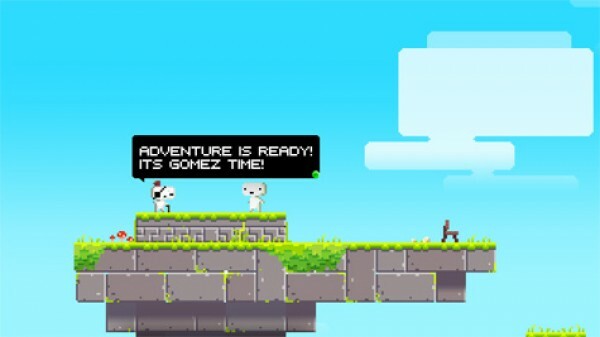 Check it out below the aptly named “Fez Begins” and start the countdown for the re-anticipated release coming sometime in (hopefully early) 2011. FEZ BEGINS from fish on Vimeo. 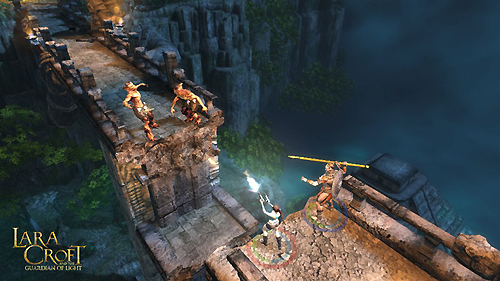 XBLA in review 2011: Is Summer of Arcade worth the hype?